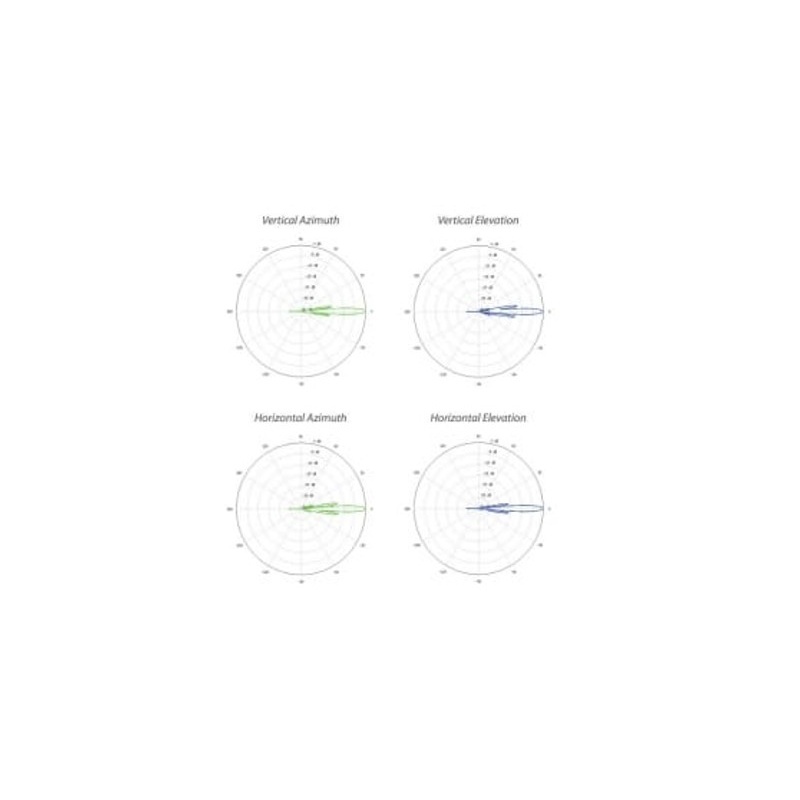 Our price:£ 641.25/pcs. tax incl. 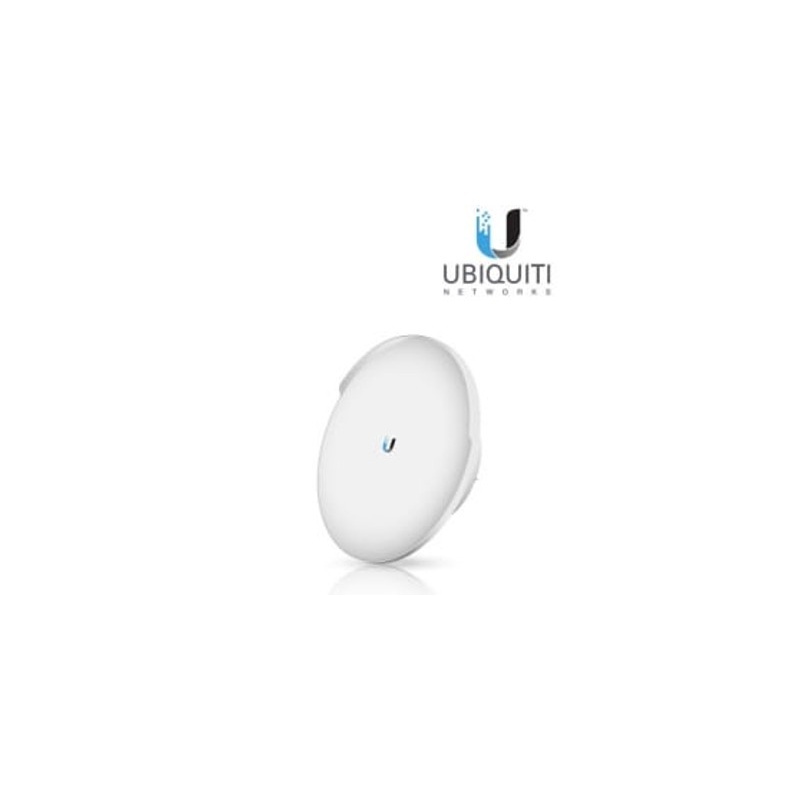 This kit take advantage of wireless breakthroughs such as 802.11ac allowing more throughput in longer links when combined with Ubiquiti's proprietary airMAX technology. 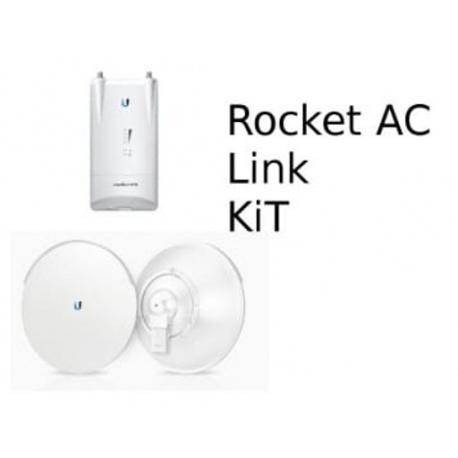 This kit is supplied not configured as this type of link needs to be configured on sight where adjustments can be made for environmental factors, please see the video below for how to set up a PtP link using Ubiquiti's airOS 7 which comes as standard on the Ubiquiti Rocket Ac's. 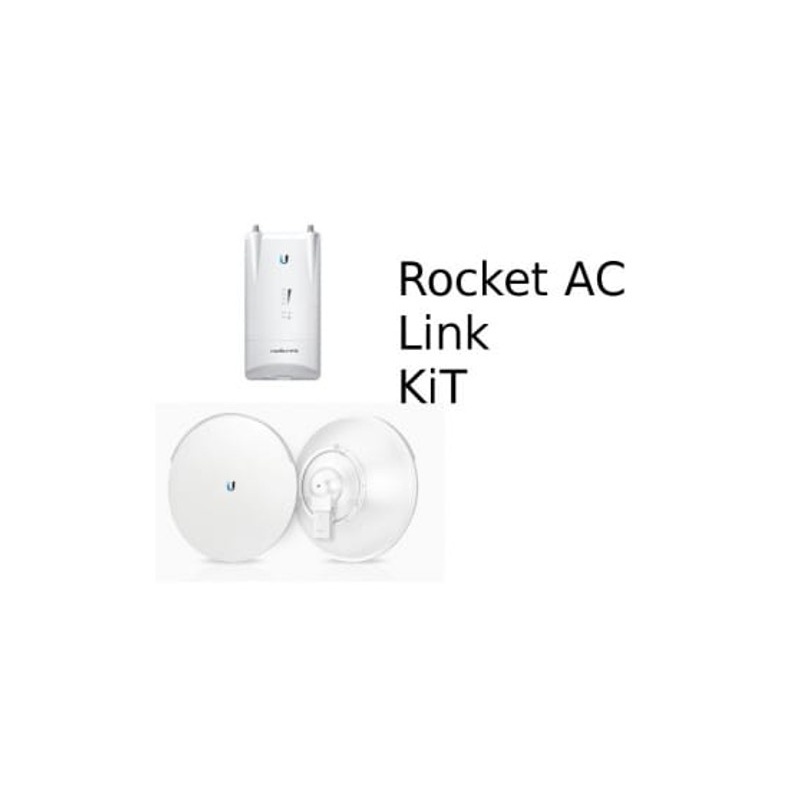 Featuring proprietary airMAX ac technology, the Rocket5ac Lite is ideal for deployment in Point-to-Point (PtP) bridging applications requiring maximum performance. 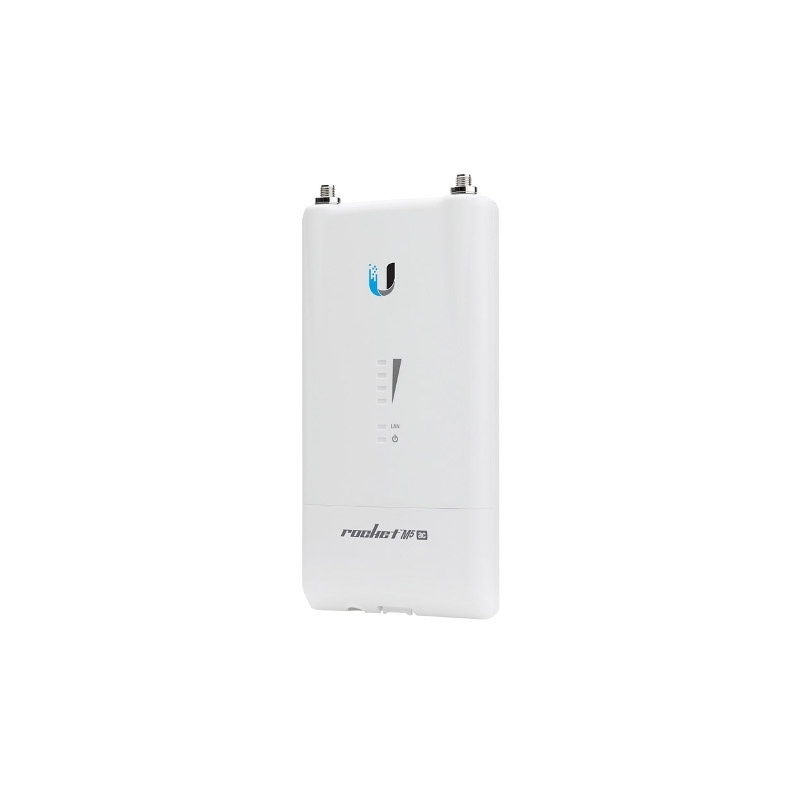 Point-to-MultiPoint (PtMP) functionality is added with firmware upgrade 7.1. 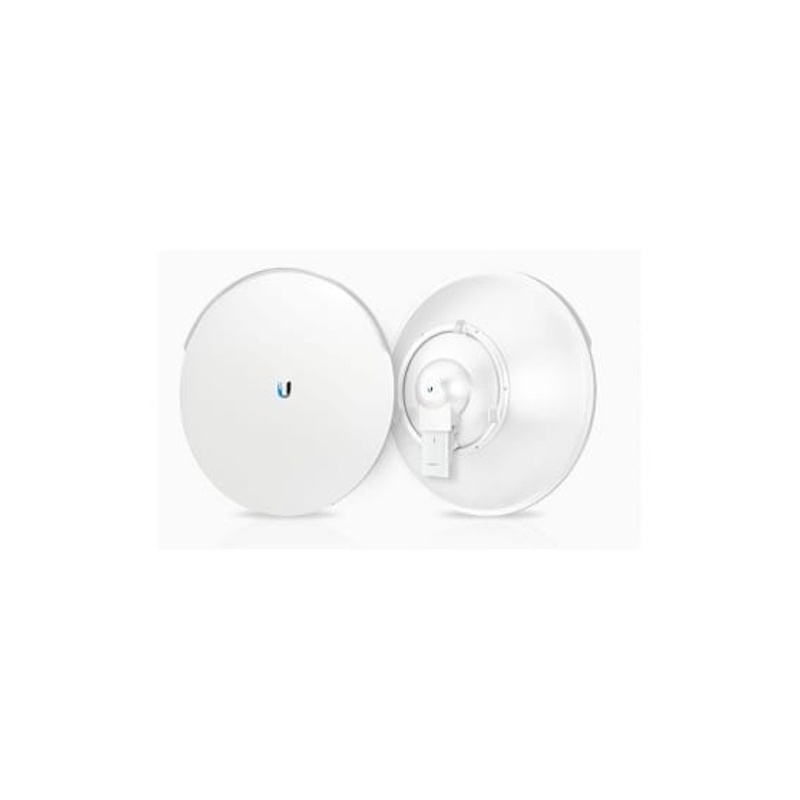 The Ubiquiti airMAX Rocket M5 AC PTP Kit - up to 20Km HT has been put together as a high throughput back haul link kit using the best Radio combined with the perfect antenna to achieve 100Mbs+ over long distances with having to deploy an airFiber.